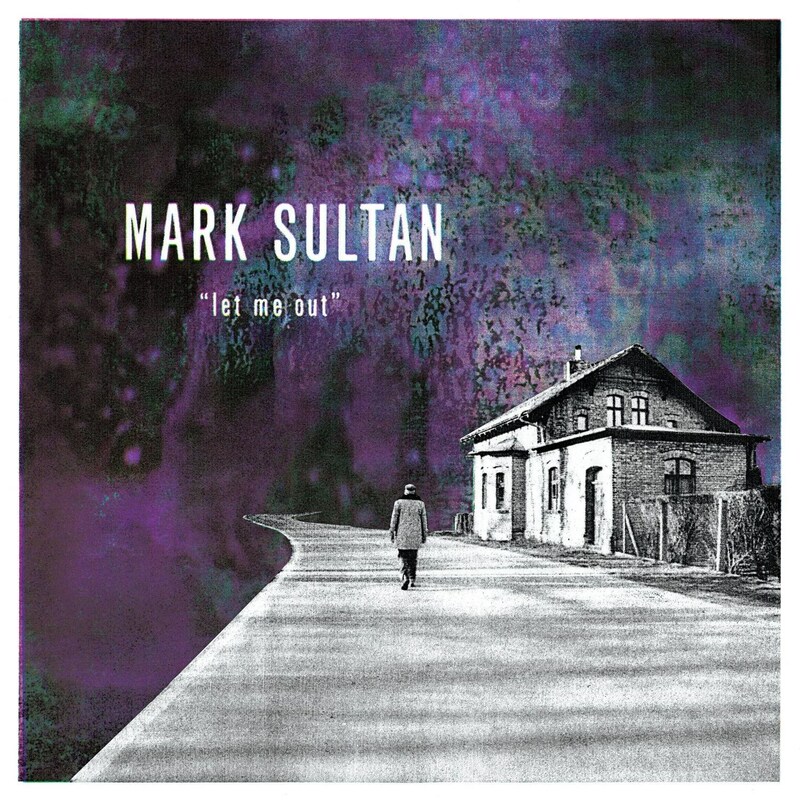 Shindig Magazine premiered Mark Sultan's new single "Coffin Nails," taken from forthcoming record "Let Me Out" due out October 12 on Modern Sky USA / Dirty Water Records. "Coffin Nails" features Sultan's signature soulful vocals alongside winding harmonica and a toe-tapping guitar line, with full band instrumentation by Sultan himself. Crafted and produced in his own Imperfection Studios deep in the forests of Berlin, "Let Me Out" is a return to form by the rock and roll legend whose adventurous decades-long career in music has never sounded more cohesive. Cosigned by celebrated labels In The Red, Last Gang, Crypt, Fat Possum, Dirtnap, Goner, Sub Pop, Vice, Bomp!, Norton, Sympathy For The Record Industry, and Wick (Daptone Records), Mark Sultan has compiled an impressive discography of collaborations, side projects and solo efforts taking classic garage rock sounds and contorting them in experimental and twisted new ways. Earning the respect of legends like Jon Spencer and Bradford Cox alongside his past work with King Khan and the Black Lips, Sultan "doesn't simply revive old sounds and old excitements; he ingests them, digests them, and regurgitates them as something new and personal" (Pitchfork). 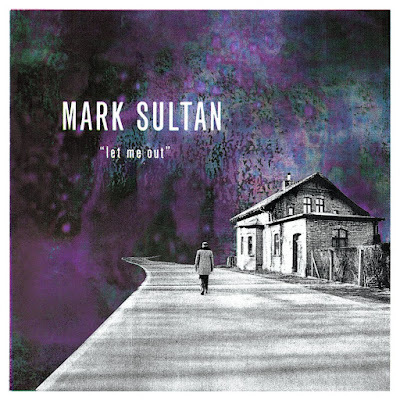 Mark Sultan - "Let Me Out"
Deep in the forest outside of Berlin, one of rock 'n' roll's most under the radar yet omnipresent figures is putting the finishing touches on his latest solo record, but in fact traces of Mark Sultan can be found around the world. Cosigned by celebrated labels In The Red, Last Gang, Crypt, Fat Possum, Dirtnap, Goner, Sub Pop, Vice, Bomp!, Norton, Sympathy For The Record Industry, and Wick (Daptone Records), you're bound to have come across something with Sultan's name on it, where over the course of multiple decades he's compiled an insane discography built from the strength of multiple albums, side projects and top-shelf solo efforts, always with a strong deposition towards taking classic garage-rock sounds and contorting them in experimental and twisted new ways. For this most recent effort, written, recorded and produced in his own Personal Imperfection studio in Germany, Sultan once again ups the ante, working to implement a full band and fully fleshed out instrumentation. Still encompassing the ethos of individuality and charisma that has lent him a sound that has transcended any era by which you might try to nail him down, it may be his most cohesive statement yet. Since 2006, Modern Sky USA has managed North American (and beyond) operations from New York City. Additionally, Modern Sky USA provides global partners with a wide range of services, including concert and festival event booking and production support; event sponsorship and marketing management; audio and video production and distribution; pr and digital communication; and various artist services for North America and China markets. In 2014, Modern Sky USA launched the Modern Sky Festival NYC in Central Park. Featuring Western and Chinese artists including Cat Power, Liars, Re-TROS, Queen Sea Big Shark, and more, the festival served to bridge Chinese and American music fans and artists. Since then, Modern Sky Festivals have been held in Seattle, Helsinki and Los Angeles. The Dirty Water Club started in October 1996 in the Tufnell Park neighbourhood of north London, at a venue called The Boston. The club's name is derived from The Standells' 1966 hit 'Dirty Water' which glorifies the US city of Boston, Massachusetts. Past performers have included The White Stripes (voted by Q Magazine as one of the top 10 gigs of all time, Mojo one of the top 30 and Kerrang one of the top 100! ), The Gories, Country Teasers, Black Lips, NOBUNNY, Kid Congo Powers, The Fleshtones, Billy Childish, Radio Birdman, The Dirtbombs, Thee Michelle Gun Elephant, The 5.6.7.8's, The Horrors and The Brian Jonestown Massacre to name just a few. The club has also seen some original '60s performers, such as The Monks, ? and the Mysterians, Kim Fowley, Sky Saxon, GONN, Michael Davis of the MC5 and more grace its stage. Their in-house record label, Dirty Water Records, is one of the leading garage/beat/(real) R&B labels in the world.